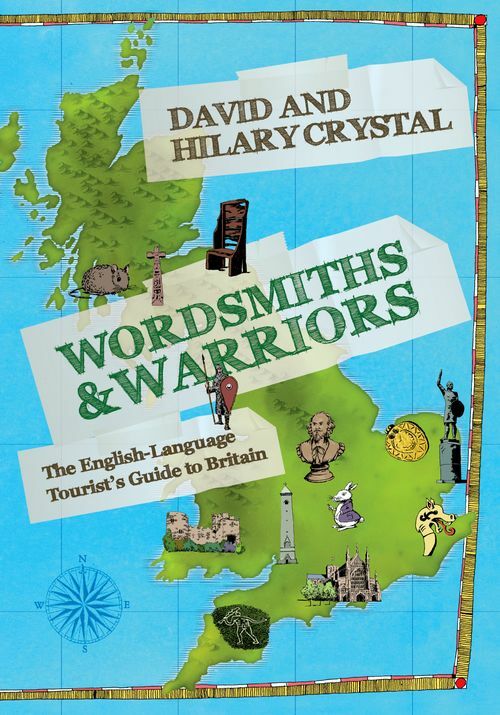 David Crystal is known throughout the world as a writer, editor, lecturer and broadcaster on language. He has published extensively on the history and development of English, including The Stories of English (2004), Evolving English (2010), Begat: The King James Bible and the English Language (2010), The Story of English in 100 Words (2011), and Spell It Out: The Singular Story of English Spelling (2012). Hilary Crystal trained as a speech therapist, worked for a while in clinical linguistic research, then became a sub-editor for the various volumes in the Cambridge and Penguin families of encyclopedias. She has designed several books, notably the anthologies of the poetry of John Bradburne edited by David.